The BentoStack was something of a rareity. 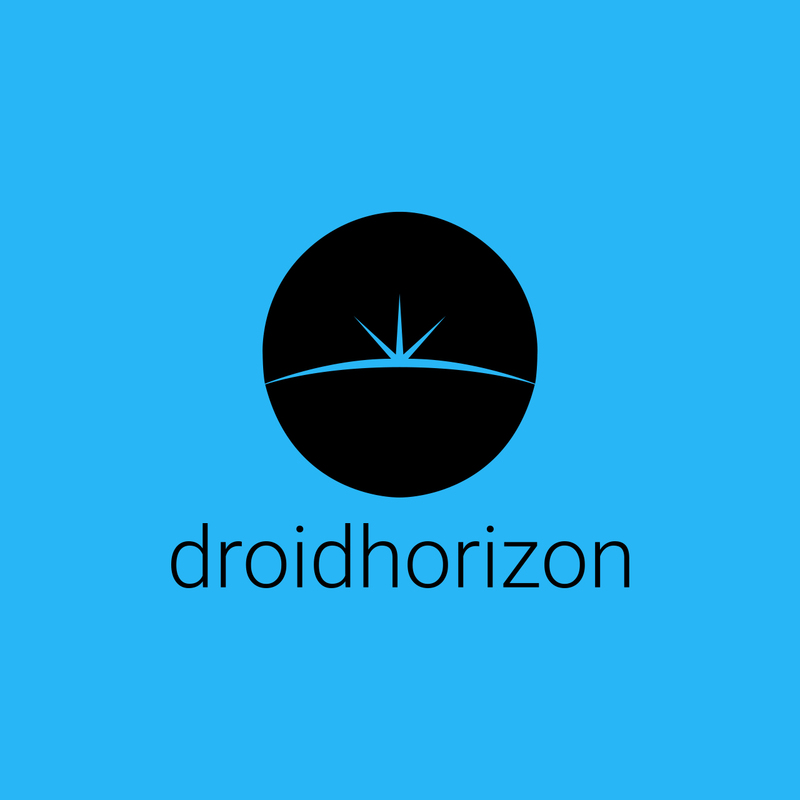 It Starting life as an Indiegogo campaign, which was not only successfully funded at $163,946 but was also delivered as promised. 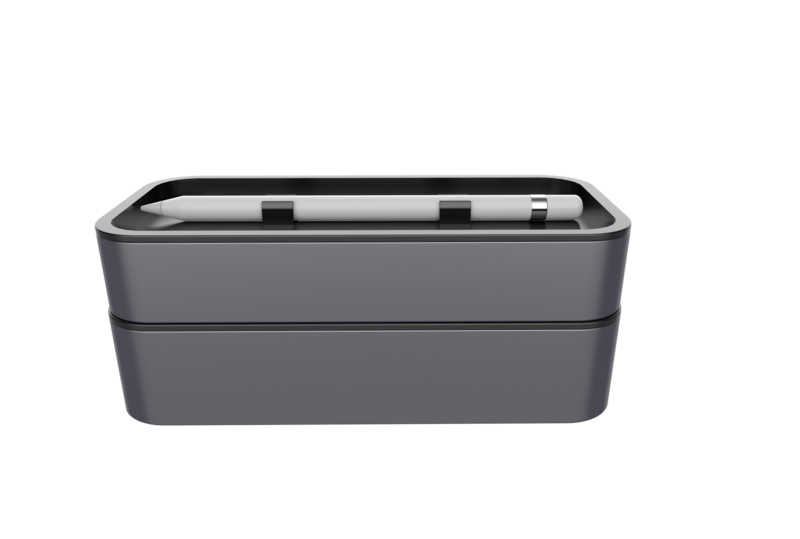 Taking the idea of a Bento lunch box keeping your food safe on your way to school or work, but applying it to all your Apple Essentials. Keeping them organized, both on the road and on your workspace. The BentoStack comes in a range of “Apple” colours rose gold, silver, and space grey. 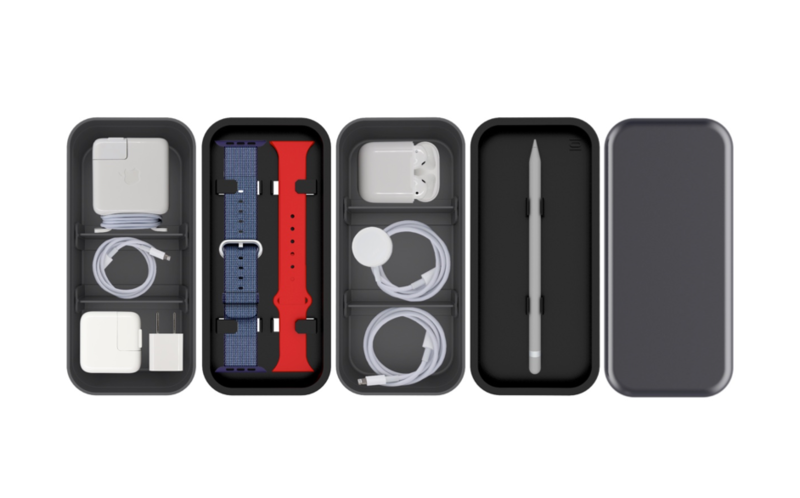 The BentoStack is a case made from several different sections that allow you to organise over 10 Apple essentials in one container. The whole BentoStack is made from plastic, which features a silicon feel, which I found added a bit of grip when placed on my table. It also feels like something that was designed at Apple. 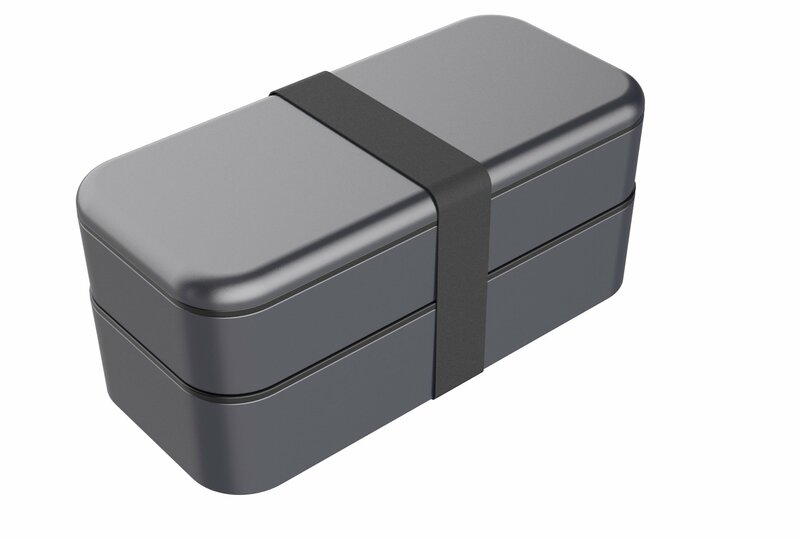 The BentoStack dimensions are 7.4″ x 3.7″ x 3.3″. I found this was no problem for my backpack, but I don’t think this would fit in a womans purse or smaller bag. The top lid of the BentoStack is designed to hold your Apple Pencil or as I found any similarly sized pen. The lid also functions as an iPhone stand when the pen is removed, which was a nice thought. 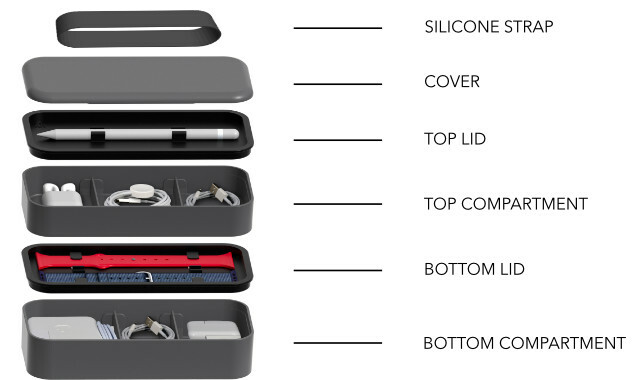 The top section is made to hold your AirPods case or any iPhone cables that have been wrapped up. The bottom lid is designed to hold two Apple Watchbands. The bottom section (as we mentioned earlier) is designed to accommodate Apple’s wall plugs. There is also enough space for any necessary cables that are needed. The “lids” can be removed if needed in order to fit additional cables and plugs. The big learning curve for me was packing the BentoStack. As if anything pops out to high, or isn’t rolled up enough, the whole thing won’t shut properly. So I found I have to see what fitted into each section best. This is perfect for my commute to and from work, as it means I have my essentials protected and organised securely. 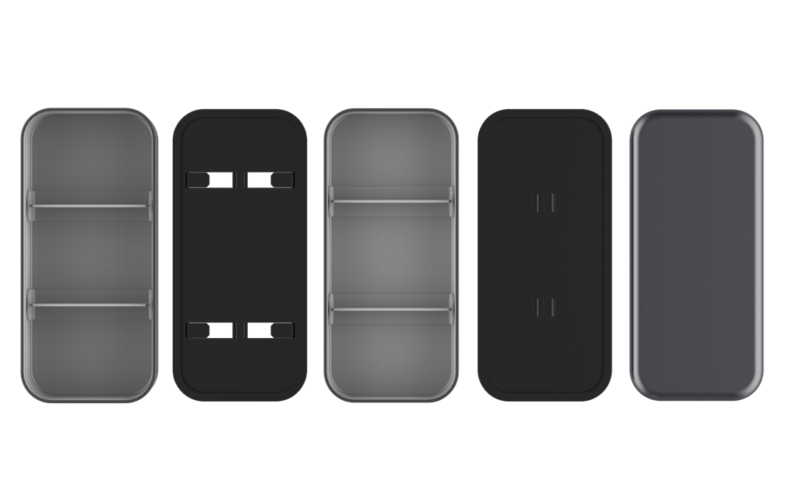 Similar to Bento lunch boxes, the sections and lids have no “clip” to keep them in place, all the sections are held together with the durable black silicon band included. I really enjoyed using the BentoStack, I will say its not for a casual Apple user, and really for people using the whole Apple ecosystem and want to keep everything and spares on them at all times. I had no problem carrying it to work from home for a month, and it now permanently lives on my desk keeping all my cables and stuff tidy.